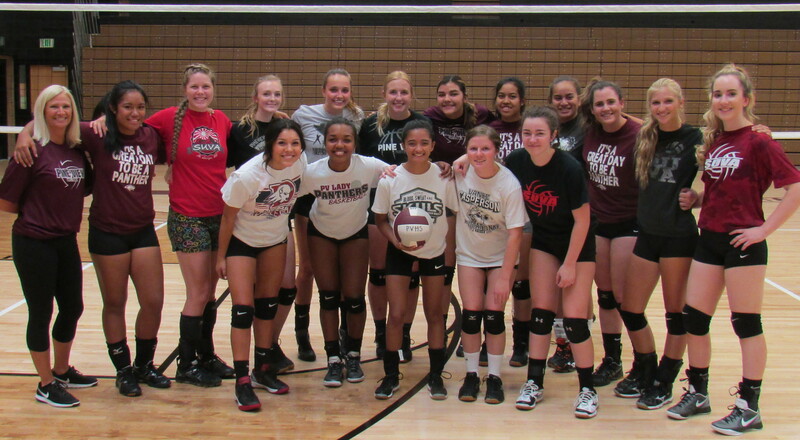 Region 9 volleyball has begun with preseason matches and tournaments underway and region play opening up next week. Canyon View has rejoined the region with the UHSAA realignment. 2016 Finish: 8-18, 4th seed in Region 12; Lost to state champion Morgan, then Stansbury in first two rounds of state tournament. The Lady Falcons already have two games under their belts, both losses. Impressive play in summer tournaments, however, has turned other region coaches’ heads. 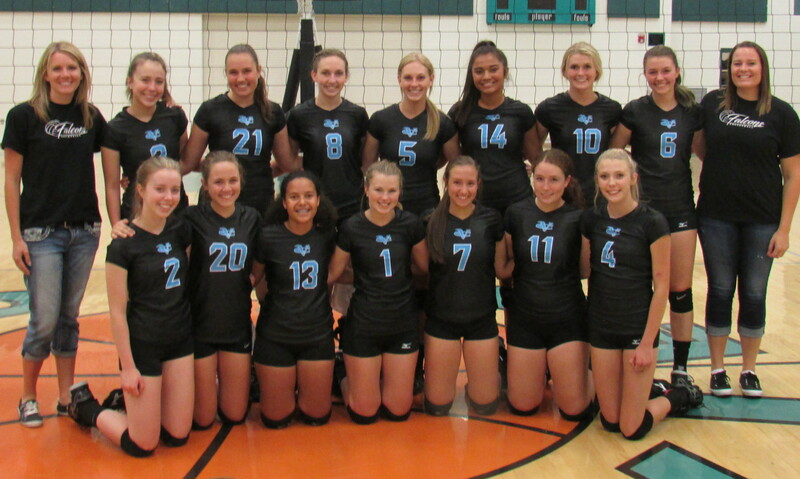 Canyon View was picked fifth in the preseason poll. Adjusting to a new schedule against arguably tougher competition while learning a new system under first-year head coach Monica Jensen will be a tough road. 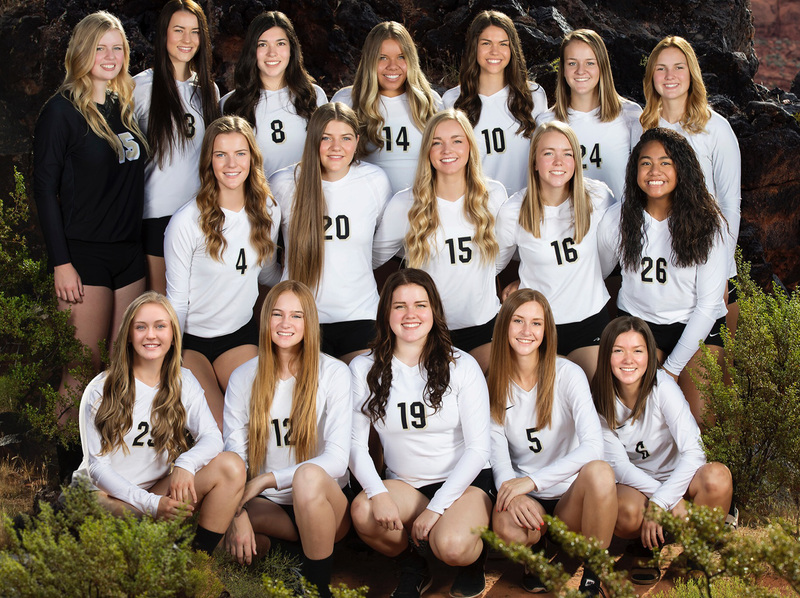 The Lady Falcons will next compete this weekend at the Dixie Fly High Tournament in St George. Cedar struggled last year with a very young team. The Lady Reds only lost three seniors, but one of them was setter Kylee Field, who was clearly the leader on the floor. Denim Henkel will step into the position, but look for preseason All-Region Japrix Weaver to take over the leadership role. Her sister is just as good on the outside, and may have an edge on her younger sibling in the defense department. The Lady Reds will open their season by hosting Millard on Tuesday night. The Lady Thunder sailed through the state tournament without a glitch and seemed to be the favorite going into the final. But Morgan stepped up and played flawlessly to deny Desert Hills the title. Desert Hills clearly lost the most talent from last year as well. The twin tower co-players of the year, Charity Bradley and Rachel Winters, both graduated, along with four other starters/key players. With the luxury of loaded talent, however, several key reserves saw extended playing time, and earned enough respect from opposing coaches that three of them (Goulding, Clark and Sonju) made the preseason All Region Team. The question coming in is how well the players adapt to new head coach Sharon Christensen’s system. Christensen brings a lengthy resume’ that includes four state championships. Despite the heavy losses, Desert Hills is picked to finish second in the region. Desert Hills will host West on Thursday night. 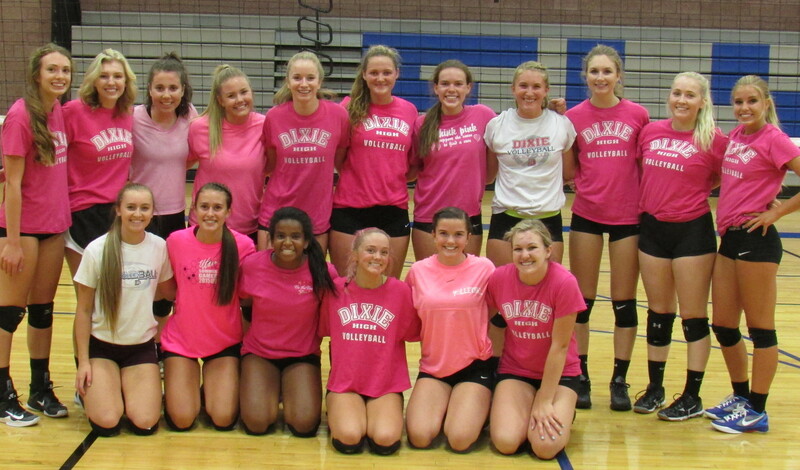 Dixie returns the most talent from last year’s team and is a slight favorite over Desert Hills to win the region. The Lady Flyers were the only team to take a game from Morgan in the state tournament and almost forced a game five. Region 9 Preseason Co-Player of the Year Tyler Stilson anchors the Flyer attack. But Coach Leavitt has several weapons on this team. Setter Brooklyn Wright was also preseason All-Region. And Lauren Beatty and Ella Burrows also received preseason votes. Dixie will open the season by hosting the Dixie Fly High Tournament this weekend. Hurricane suffered through a tough season last year, only winning two games – And that was only being two years removed from winning a state championship. But the Lady Tigers were young. Many of their key players last year were sophomores. Most of them will move into starting and leadership positions. Hurricane was picked to finish sixth in the preseason coaches’ poll. 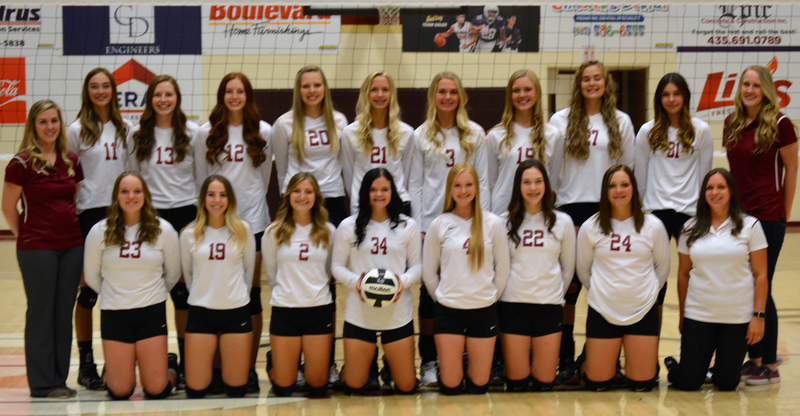 Hurricane will open the season on the road at Panguitch Wednesday night before competing in the Dixie Fly High Tournament this weekend. Pine View did not lose much in the way of quantity last year, but in quality Cassidy Murdock and Cydnee McGuire were two outstanding players from a team known for its scrappy defense. The Panthers were upset in the first round of the state tournament, but came back to win two out of their next three. The Panthers joined Dixie and Desert Hills as the only teams to get preseason first-place votes. They are picked to finish third. Pine View will play next on Tuesday night when they host Enterprise. 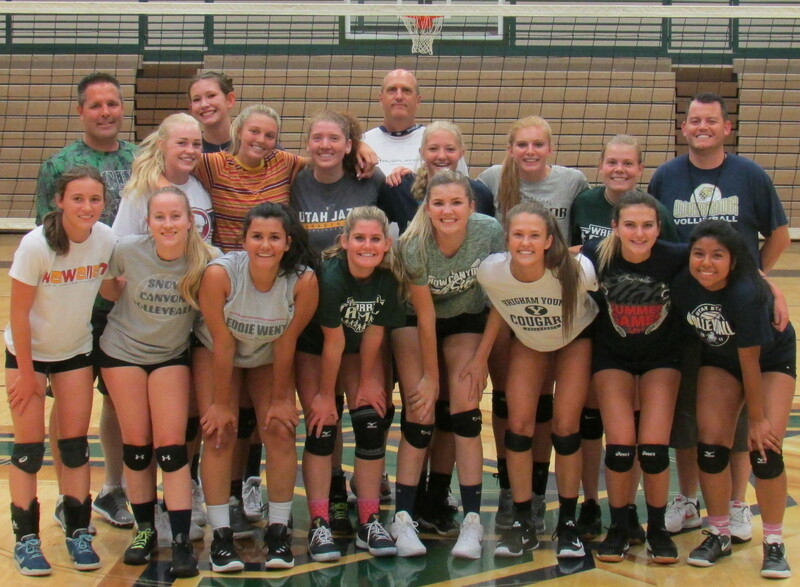 The Lady Warriors suffered through growing pains under first-year head coach Ryan Rarick last year. Devastating injuries toward the end of the year led to bittersweet results. While they suffered through a losing season, a few young players received valuable experience. The team is led by Preseason Region 9 Co-Player of the Year Sammi Johnston. While Johnston is only a junior, she has two years of varsity experience, including the team that made it to the state finals two years ago. Joining the returning players are two transfers. Senior Abby Tauanuu from Skyridge and sophomore Eliza Gibson from Murray will both play at the setter position. Freshman Jael Wilde will play at the libero spot. Snow Canyon will open the year by hosting Kanab on Tuesday night before competing in the Dixie Fly High Tournament this weekend.